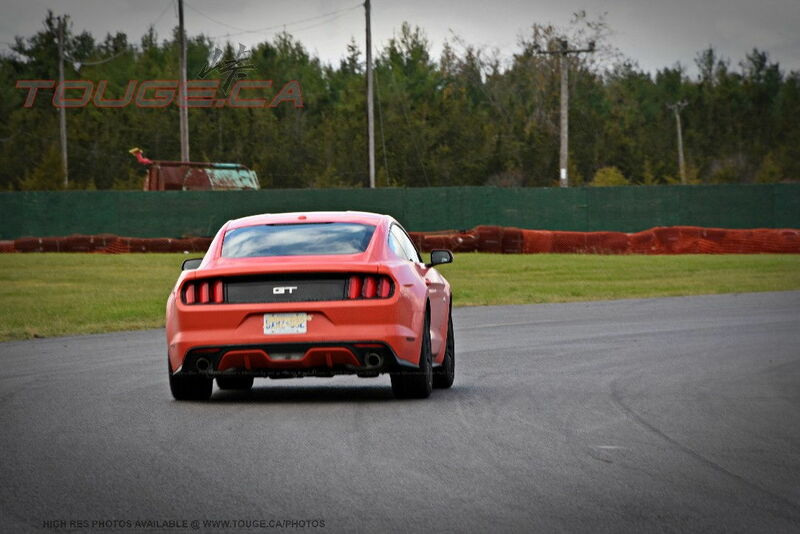 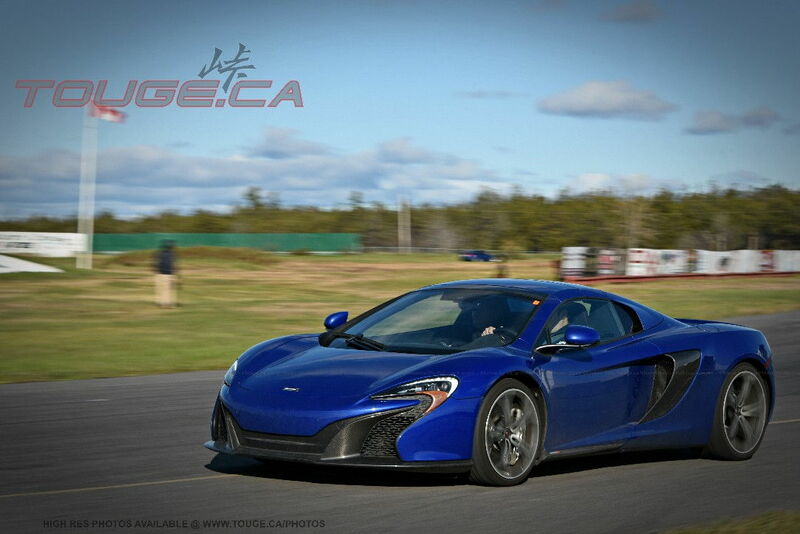 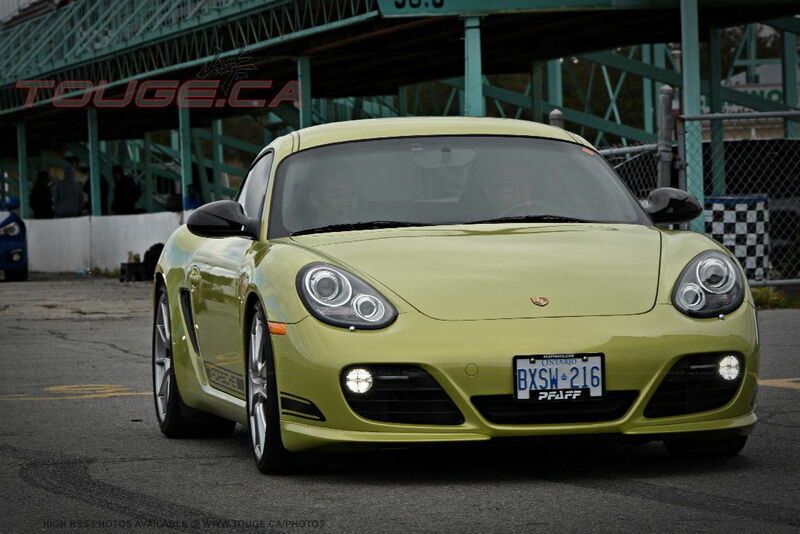 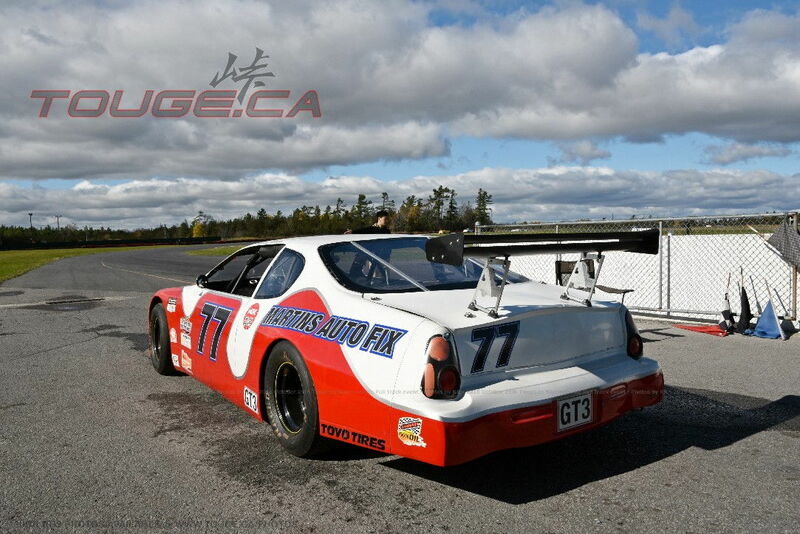 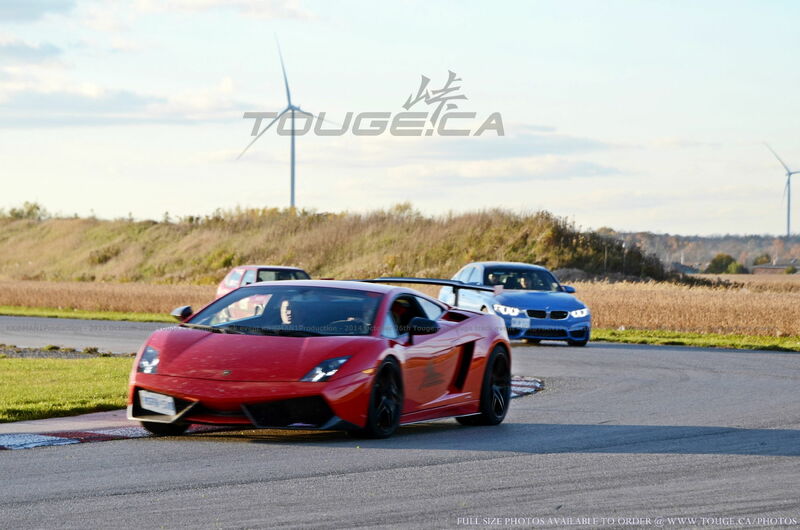 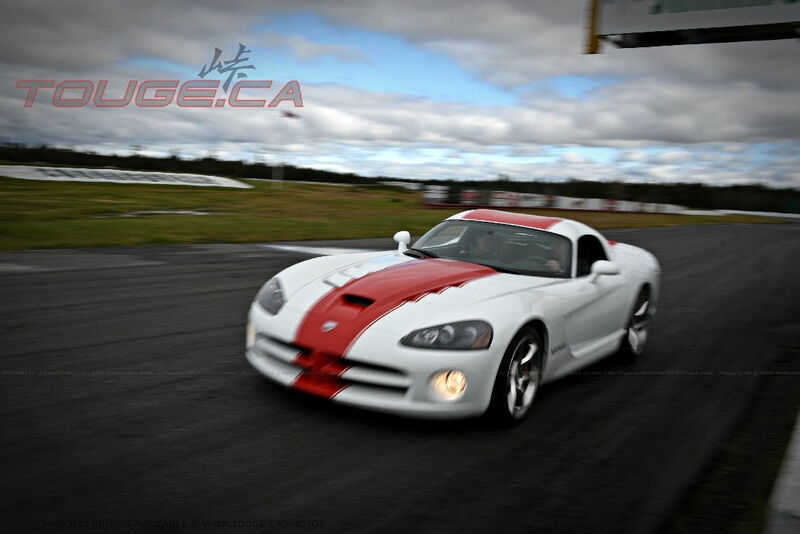 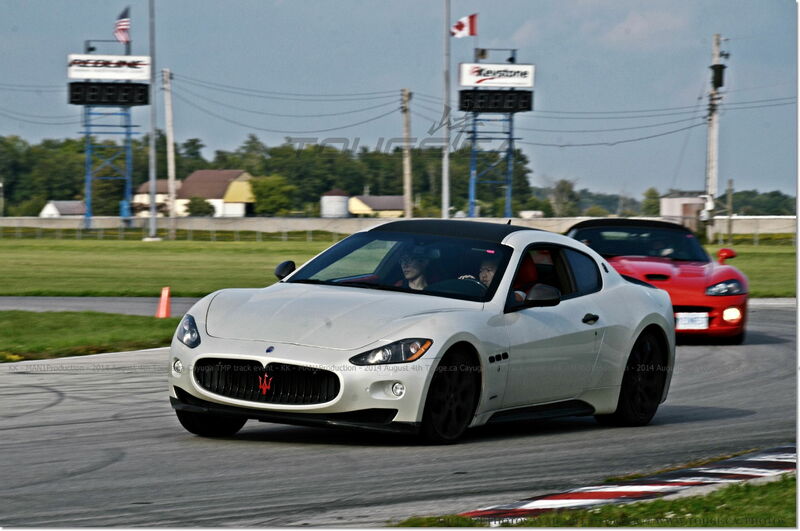 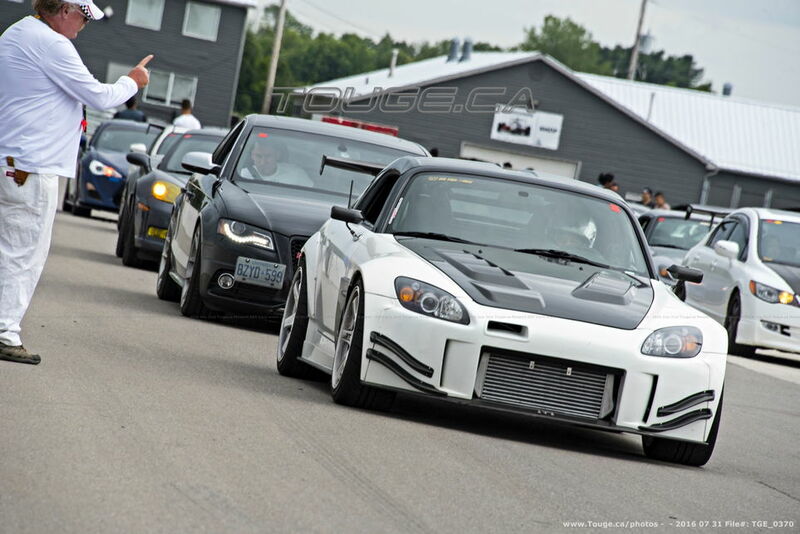 « October 21st Sunday Shannonville Full Track Event! 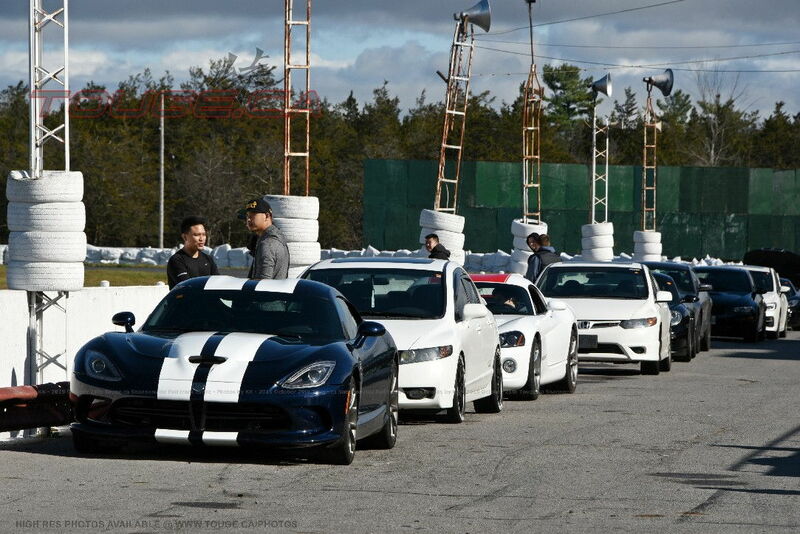 11:30am to 5pm #25 -Season Finale! 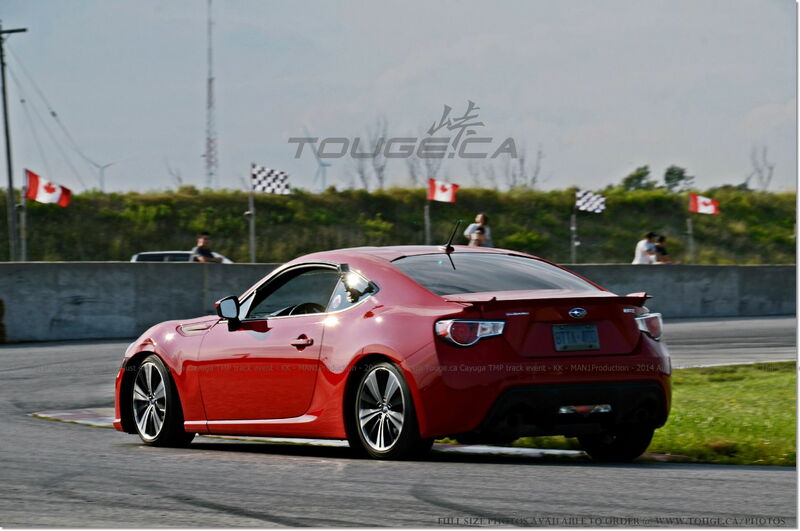 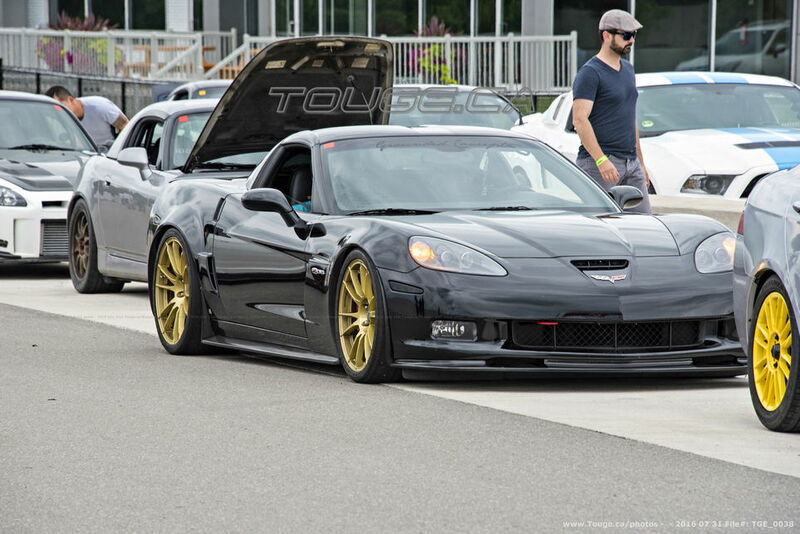 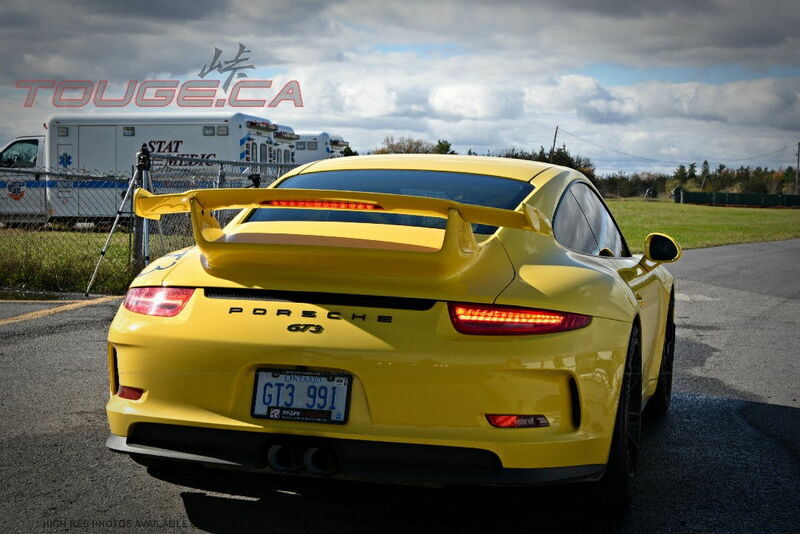 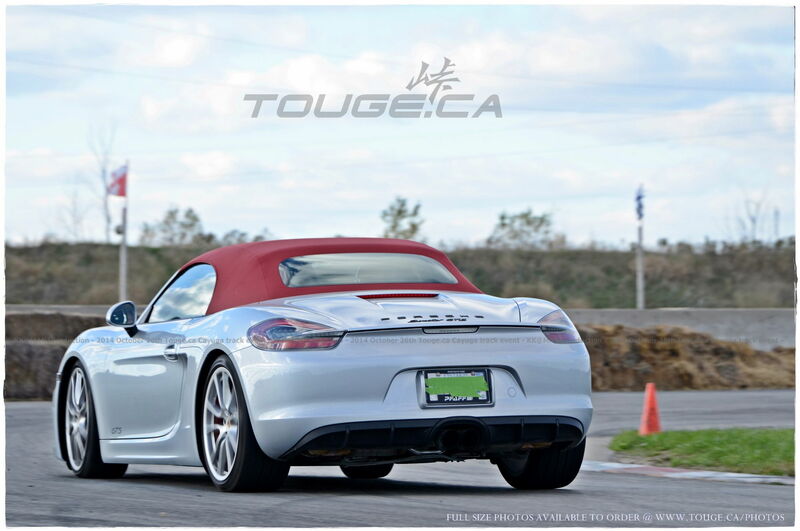 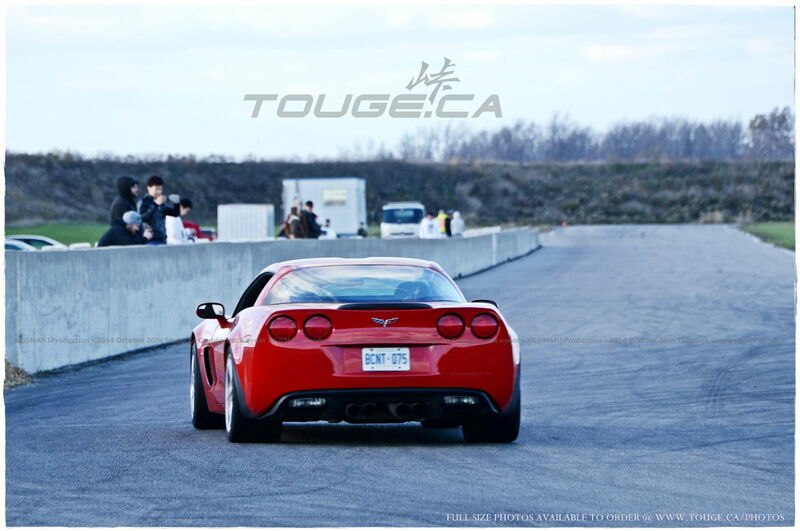 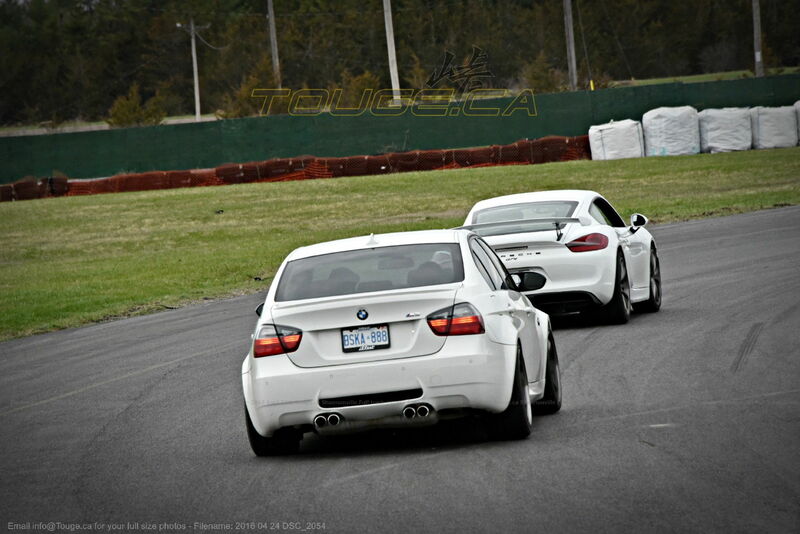 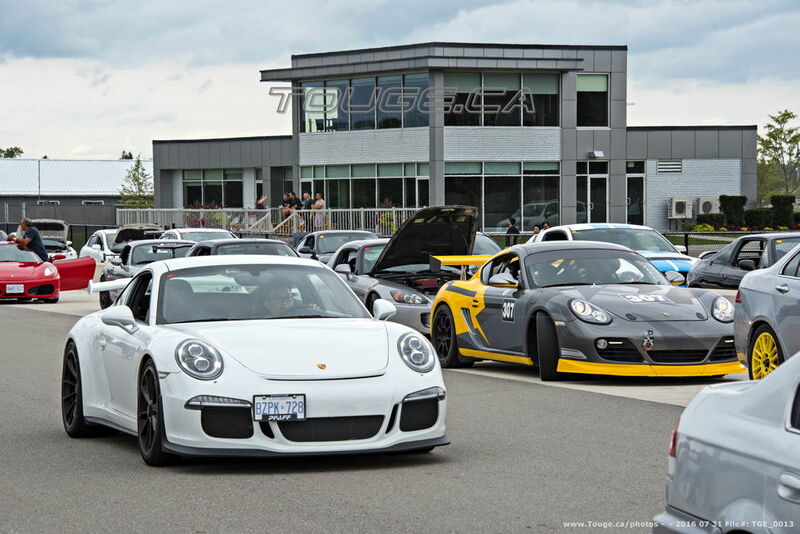 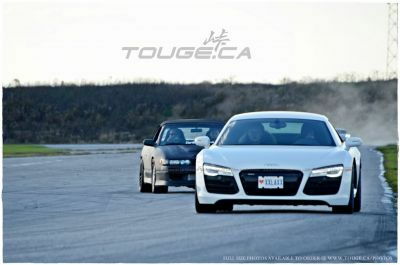 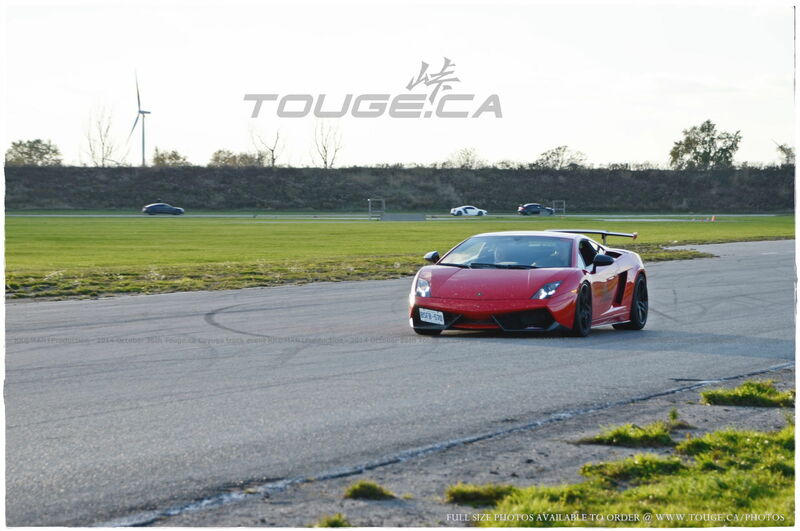 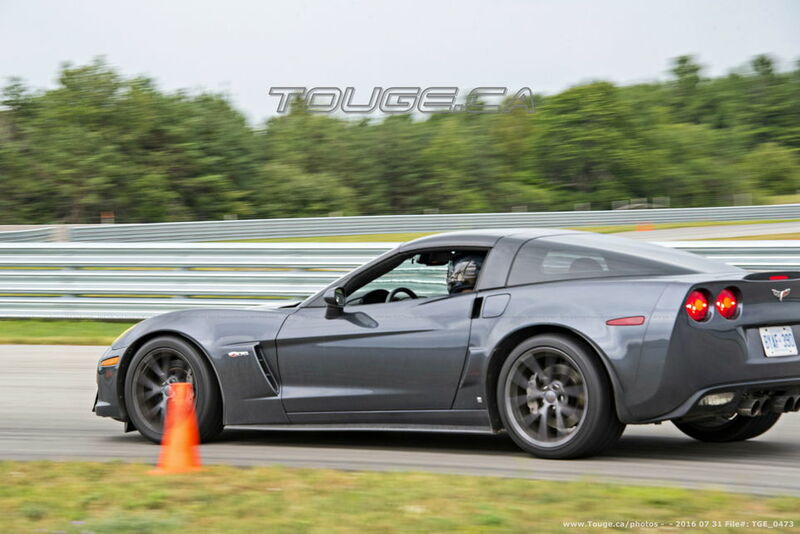 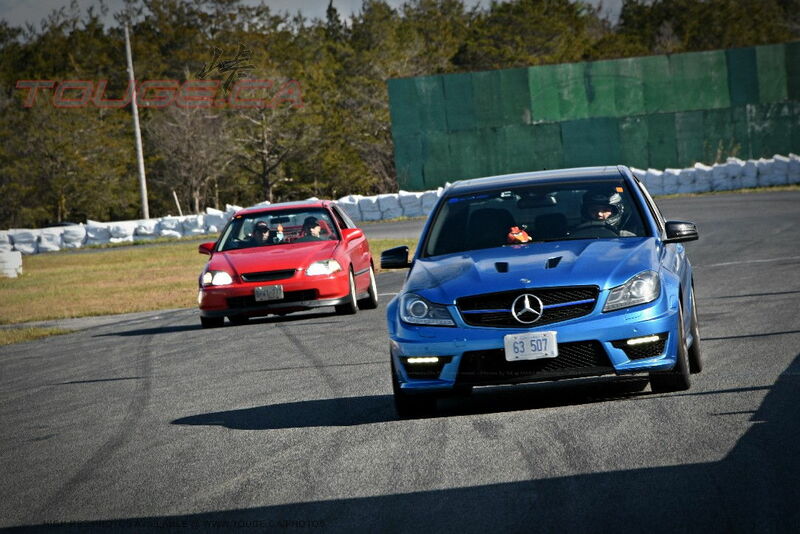 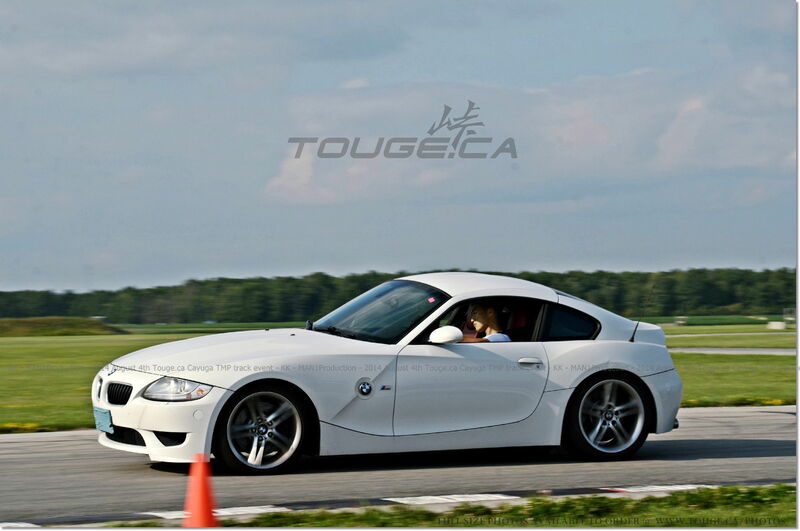 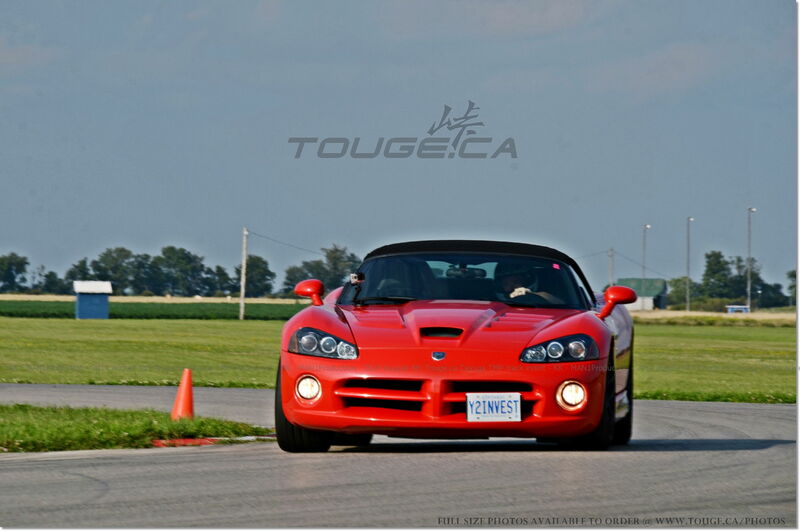 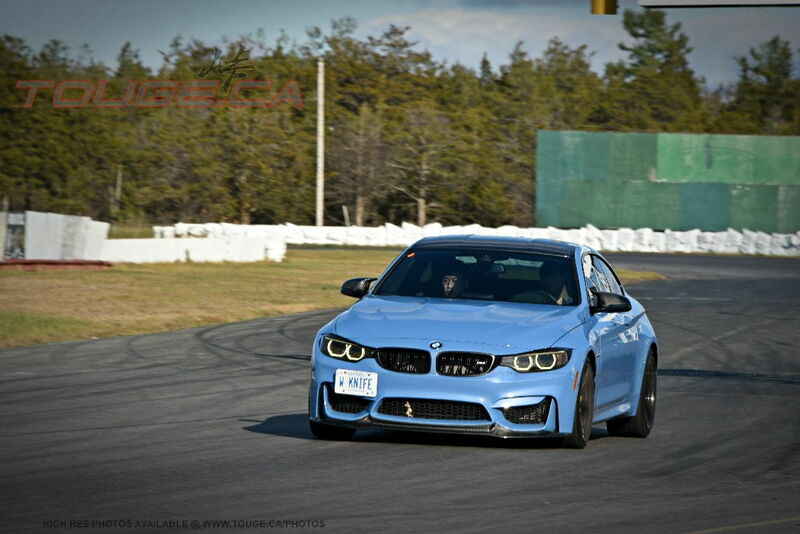 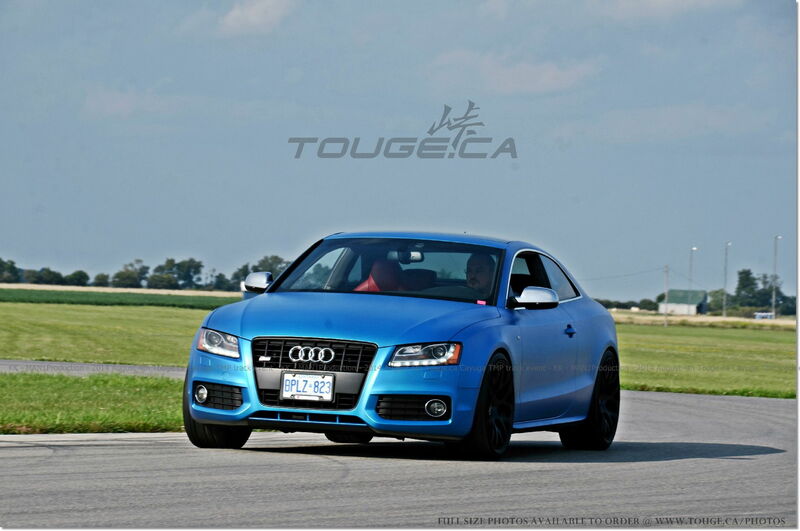 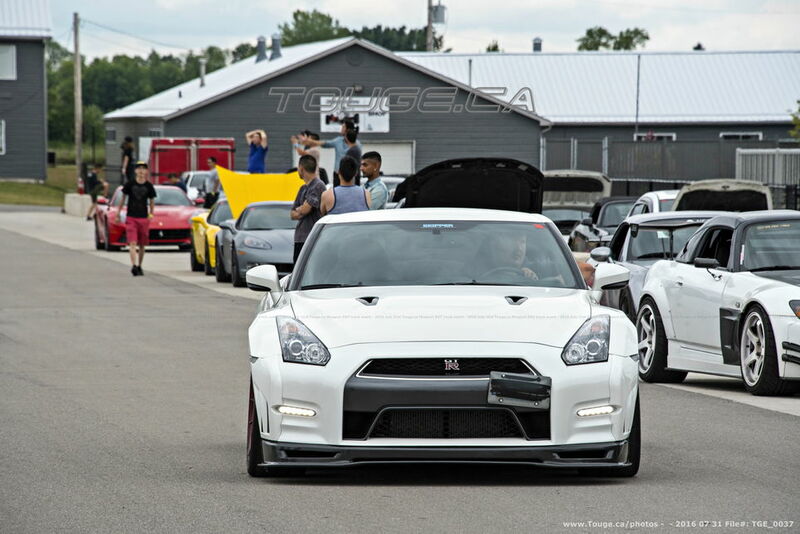 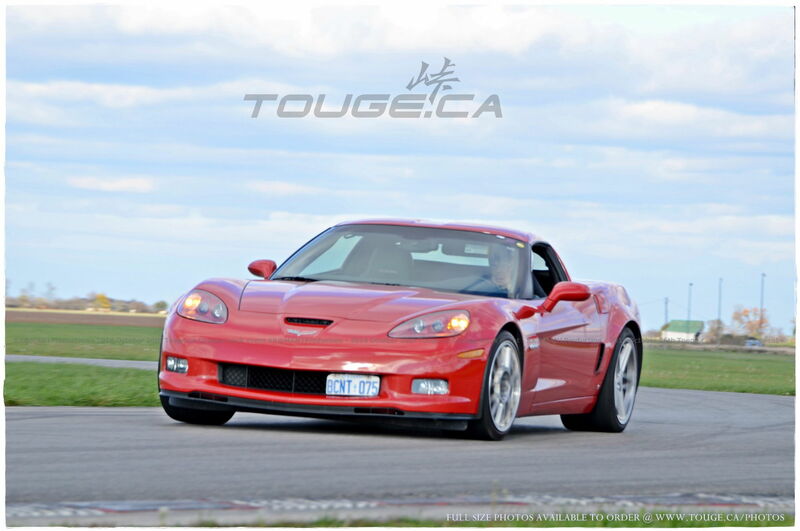 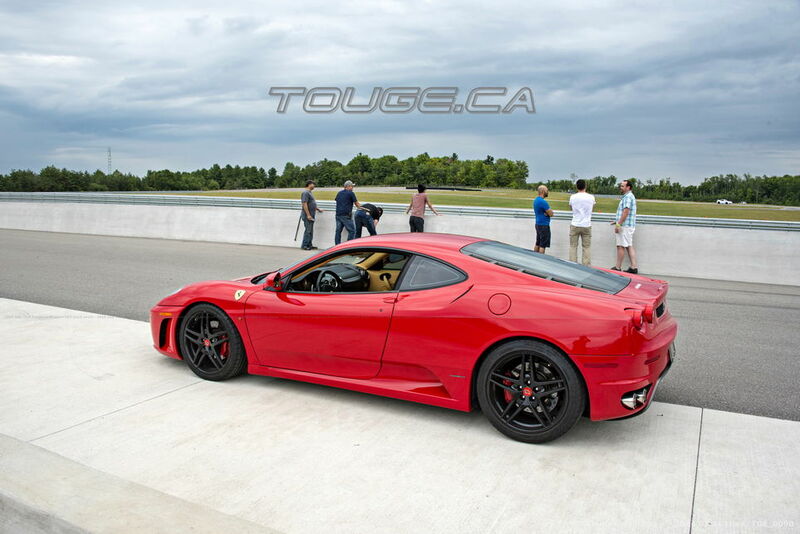 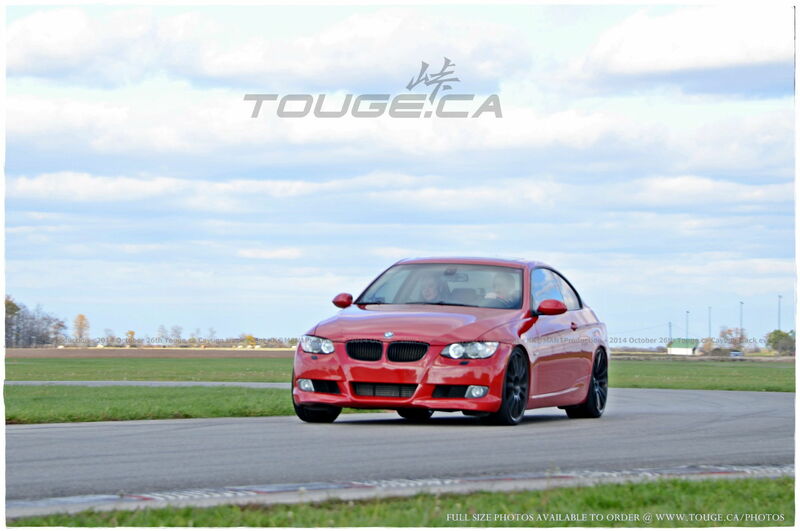 | May 5th Sunday Mosport DDT track lapping event 10:30am-5pm #2 event Touge.ca 2019!